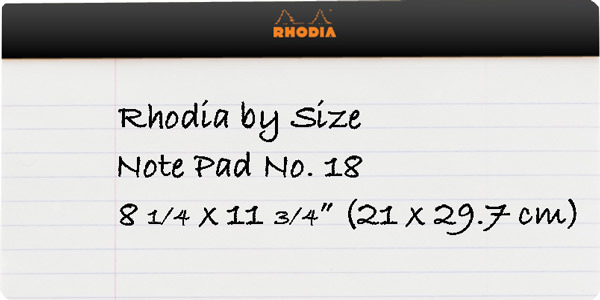 Use Rhodia Notepads and save yourself the frustration and embarrassments of the mundane dime a dozen writing pads. 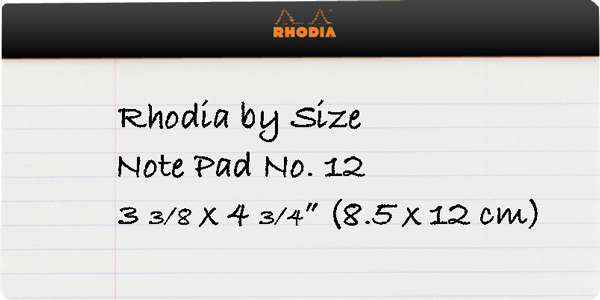 Rhodia has been the standard since 1934 against which all other writing pads are measured. 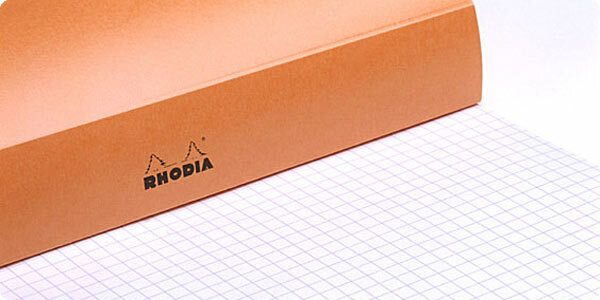 Manufactured with care in France, a Rhodia notebook has all the the right ingredients. 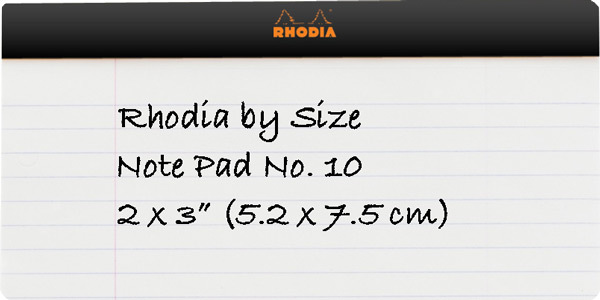 Each notepad has a coated water repellent cardboard cover and a stiff cardboard back, that makes writing or drawing without a desk a snap. 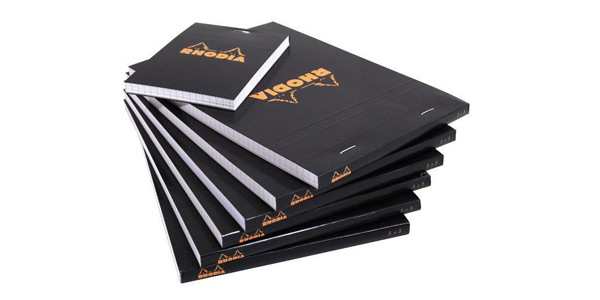 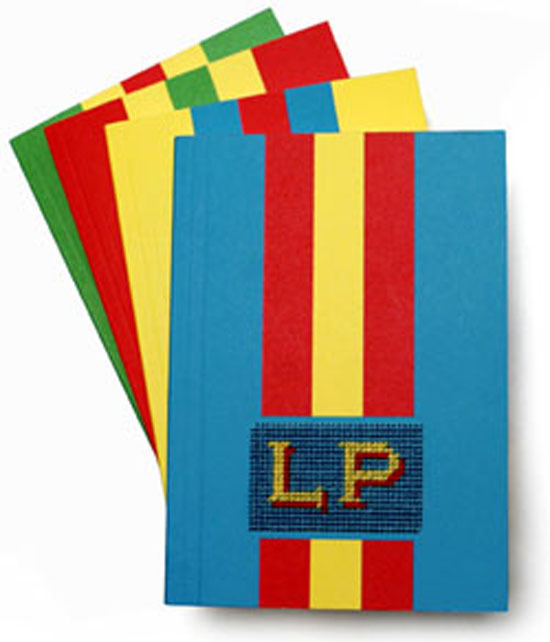 Its exceptionally smooth acid free vellum paper makes sure your notes will be easy to read many years down the road and micro perforated pages ensure easy and clean removal. 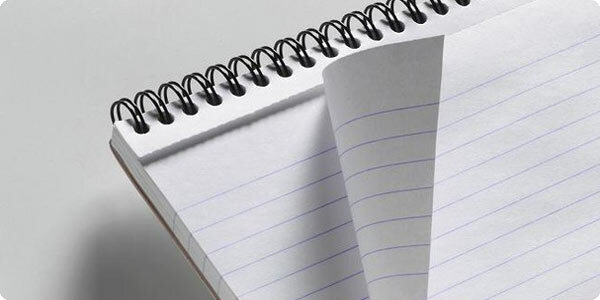 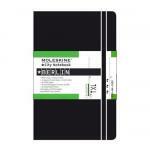 Choose the never snag spiral notebook for easy two sided writing or the staple bound classic. 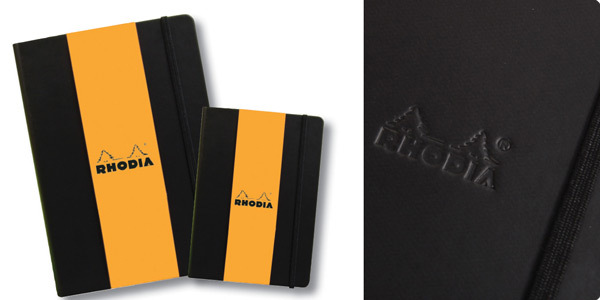 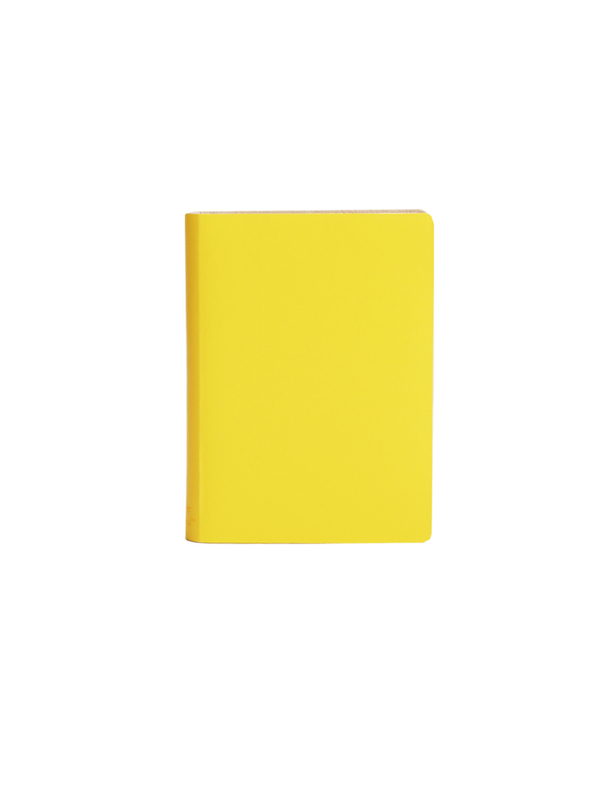 A Rhodia notepad sets the right tone in any environment: it is elegant and shows you mean business. Our bulk pricing makes it easy to stock up before a trip or to share them with your office or friends. 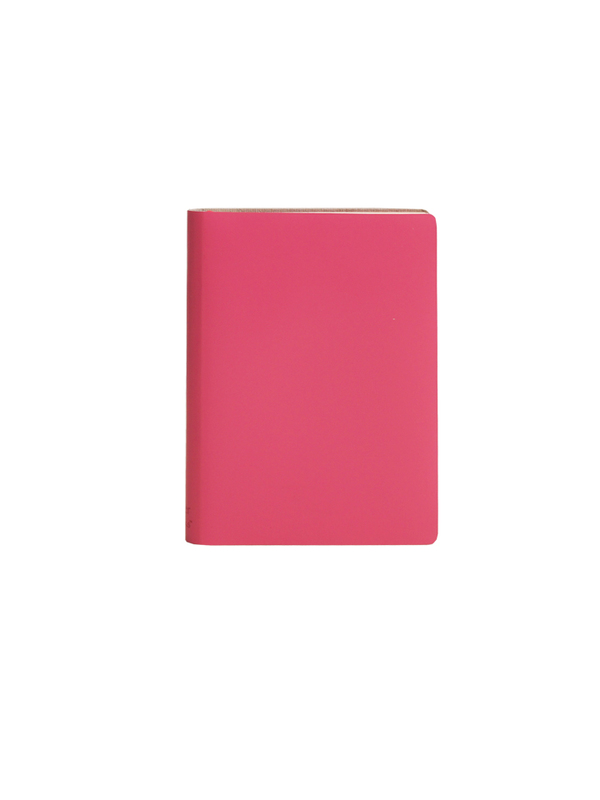 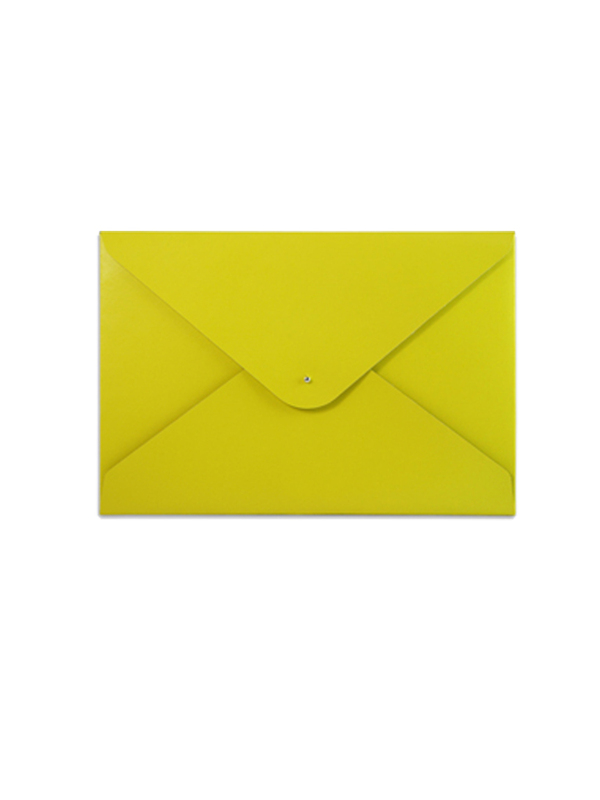 Voila or there you have it; one "Notepad" that will make a statement. 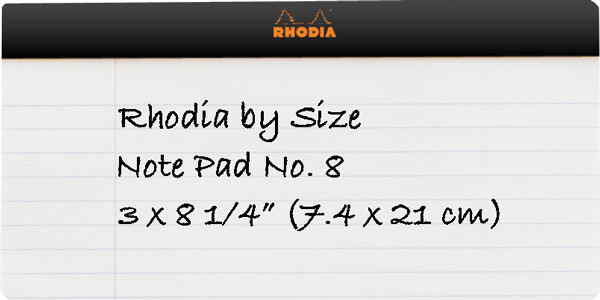 How to order: Rhodia gives each pad a number that corresponds to a specific size. If you are sure of the size (you can find it on the back cover of each Rhodia) simply select the image below that corresponds to the size and pad number you need. 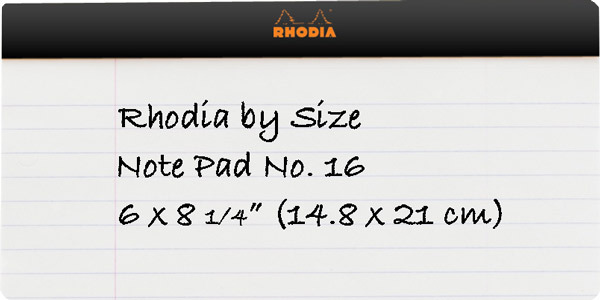 If you are not sure on size and want to explore what is available select by Notepad type to browse our collection.